I started at the Peoria Branch in 1964. A couple of years later it was moved to Morton, IL. The Morton branch was replaced by the Columbus Region. I moved to Vacaville California in 1987 with Deutz Allis. Then in 1990 we bacame AGCO. 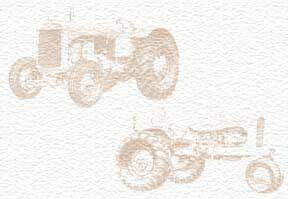 There are still a few people from Allis Chalmers heritage working for AGCO.